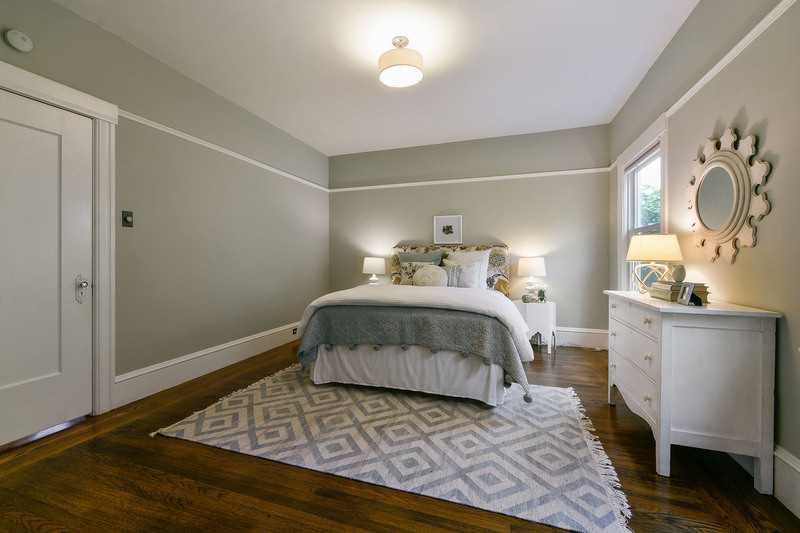 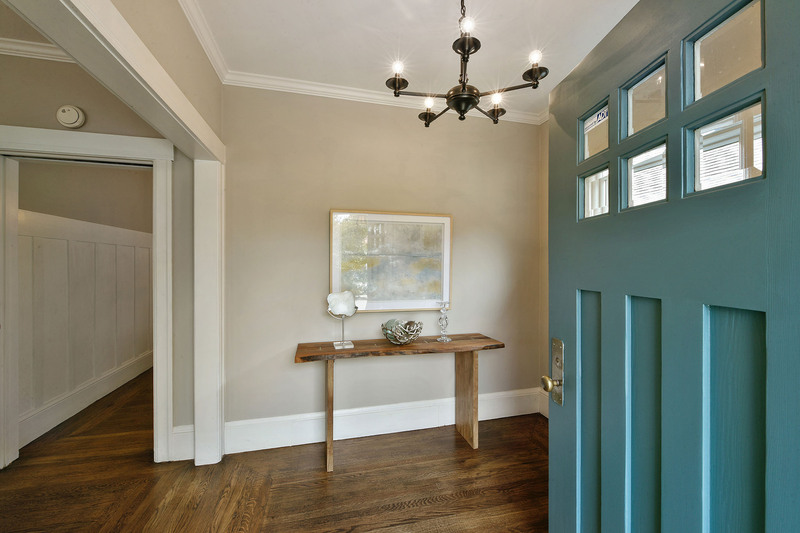 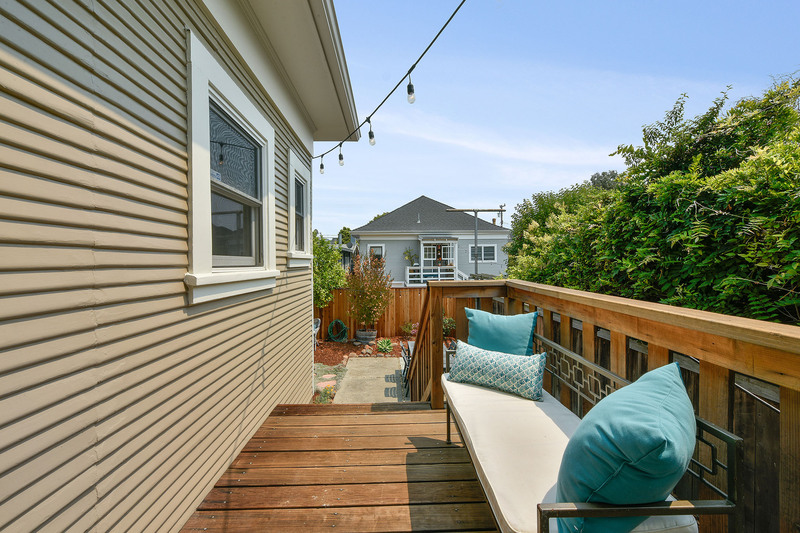 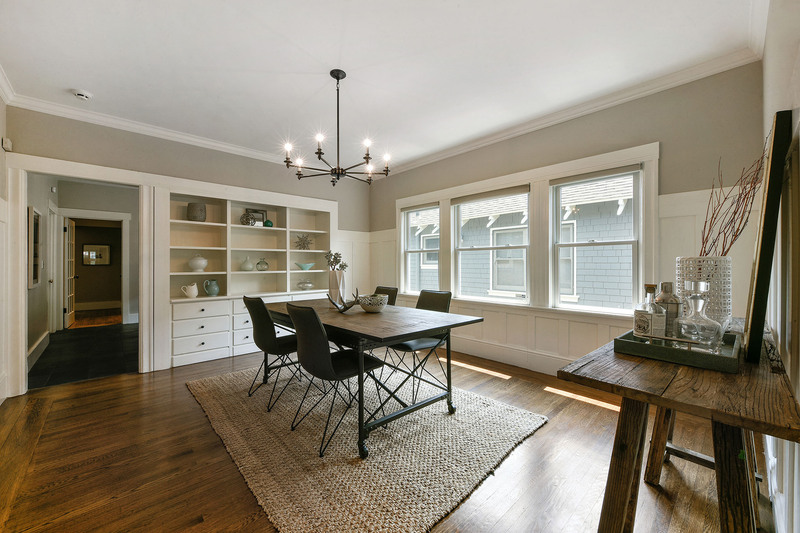 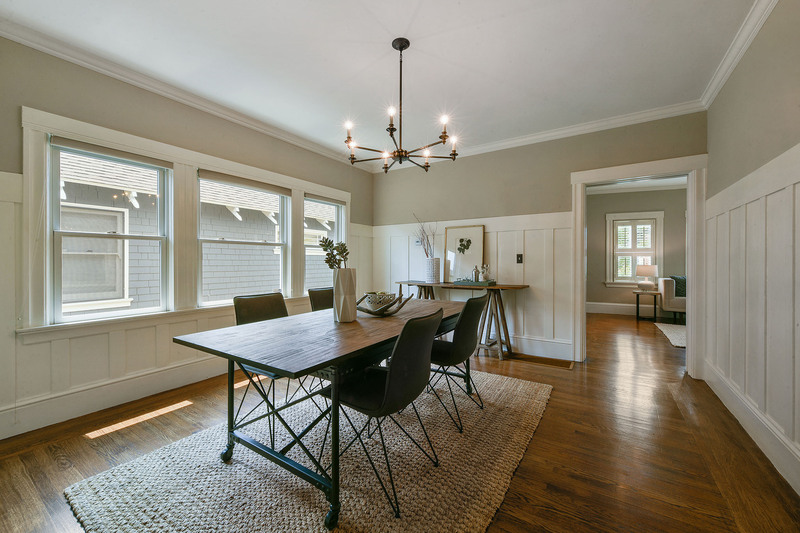 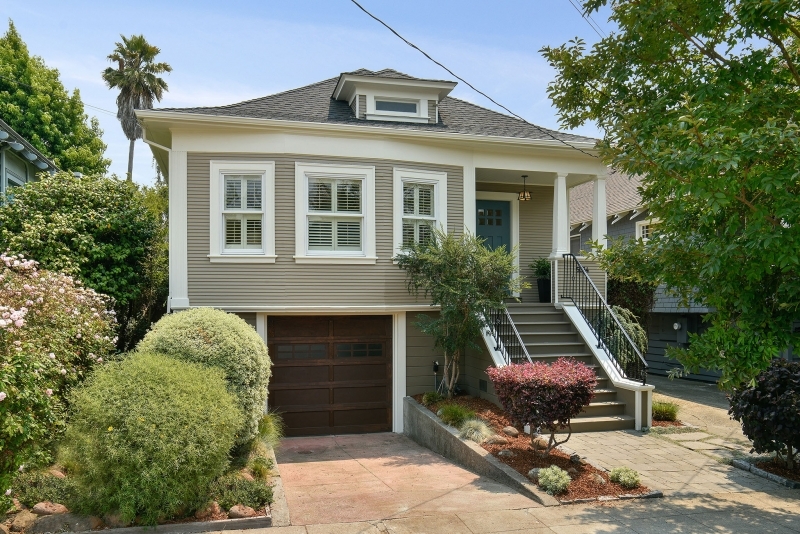 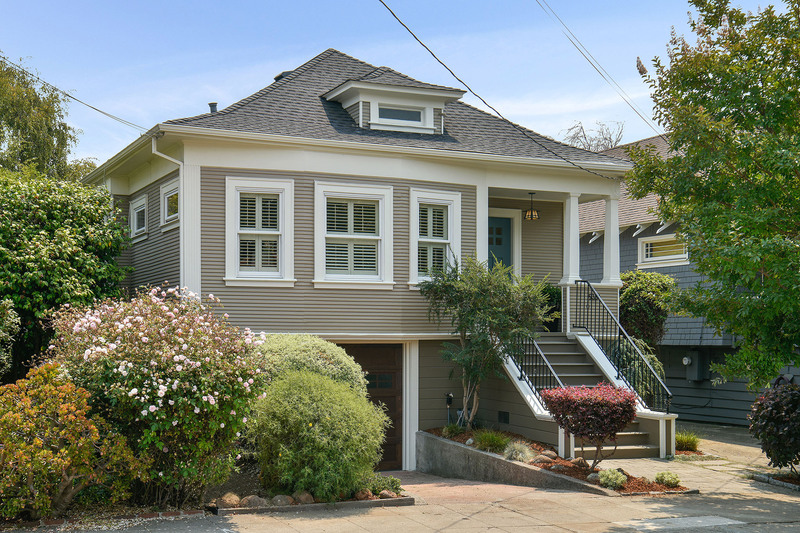 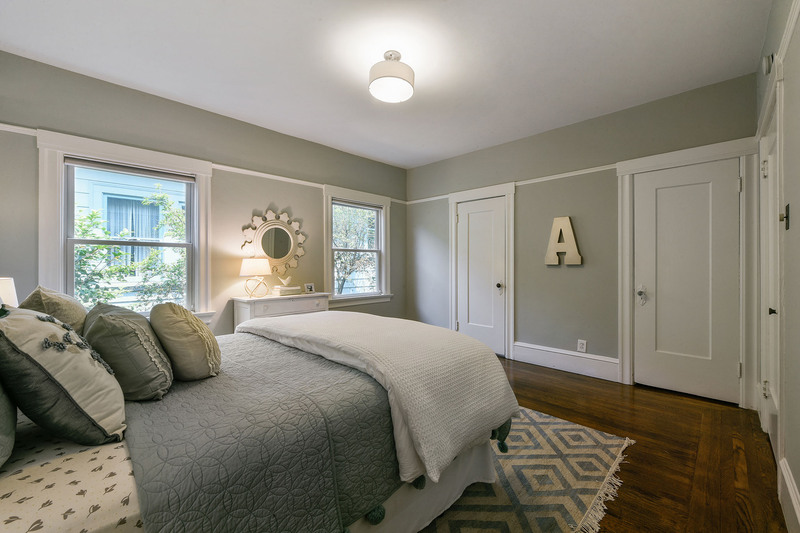 Live the dream in highly sought after Rockridge in this 1911 Craftsman that has been tastefully updated. 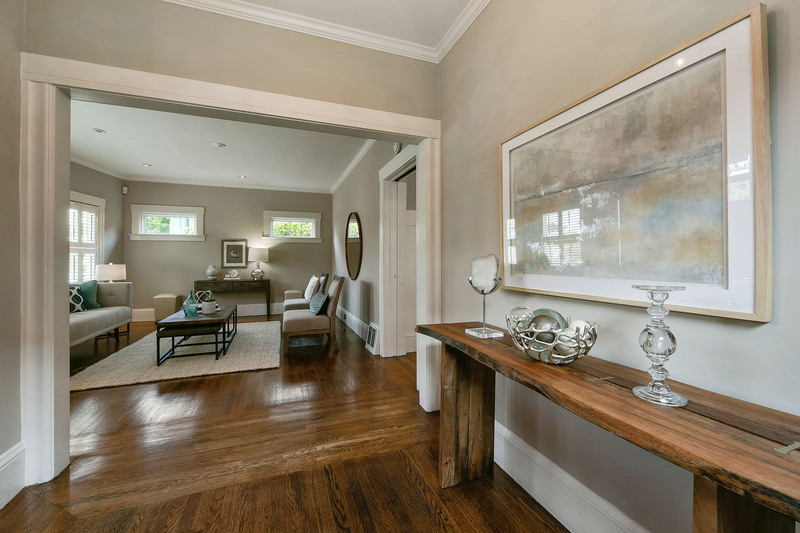 This wonderful home is the perfect blend of modern conveniences and classic architectural details. 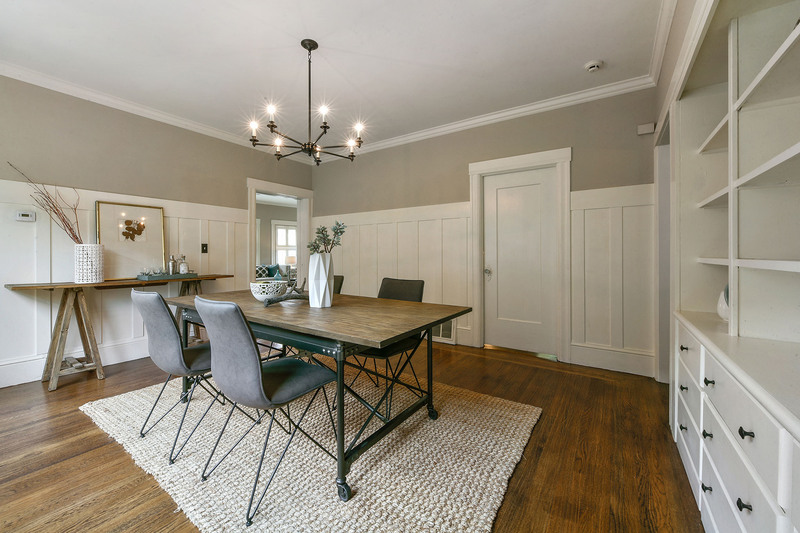 This very special home boasts a welcoming entranceway, beautiful living room, spectacular dining room with wainscoting and built-ins. 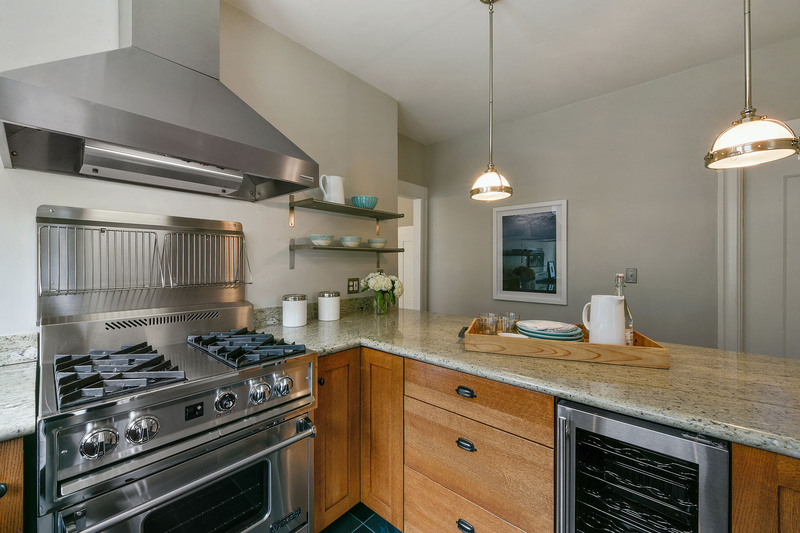 This home’s Cooks Kitchen has amble cabinets, open shelving, stone counters and stainless appliances, that include a commercial style gas stove and hood, wine refrigerator, tile floors, pantry area and a French door that opens to a deck that leads to the pretty gardens that gives one a sense of serene, away from it all. 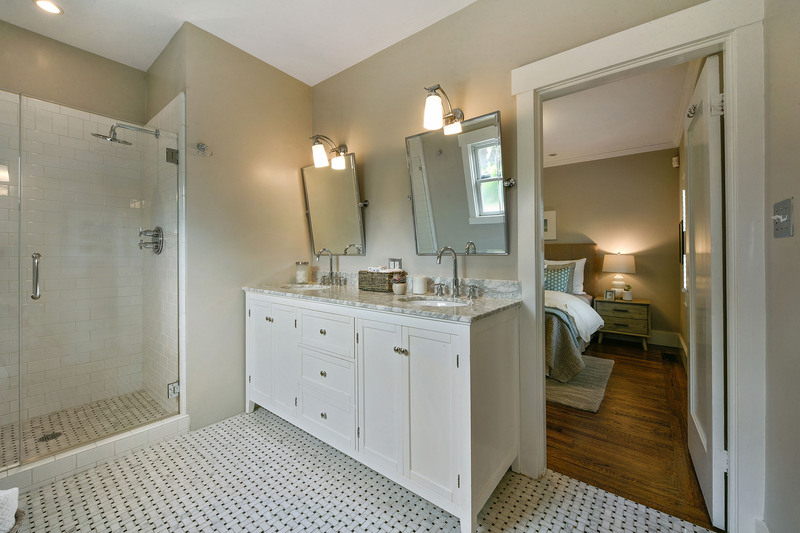 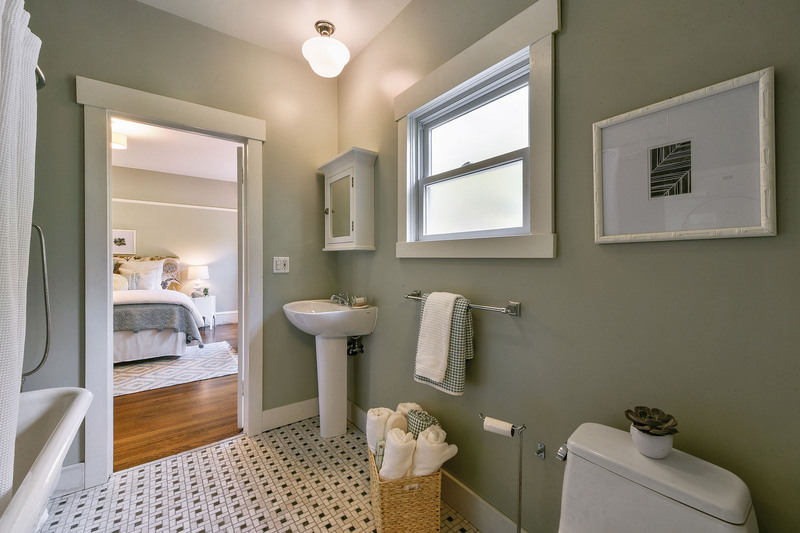 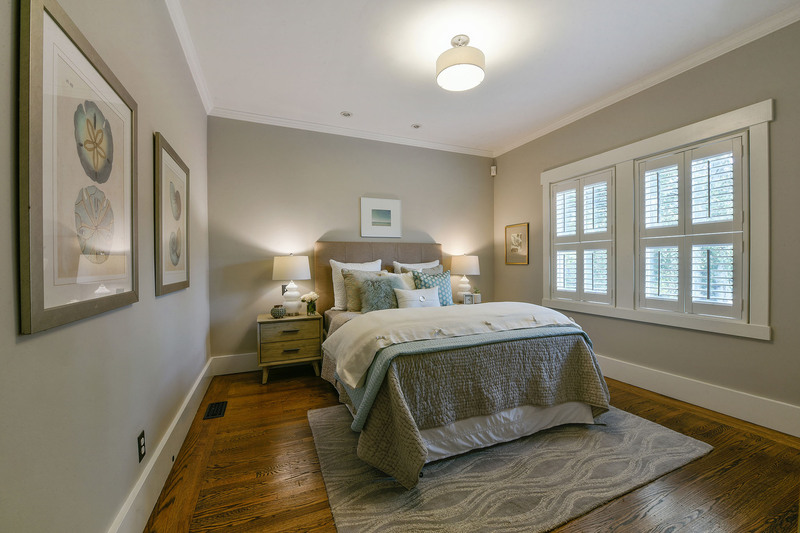 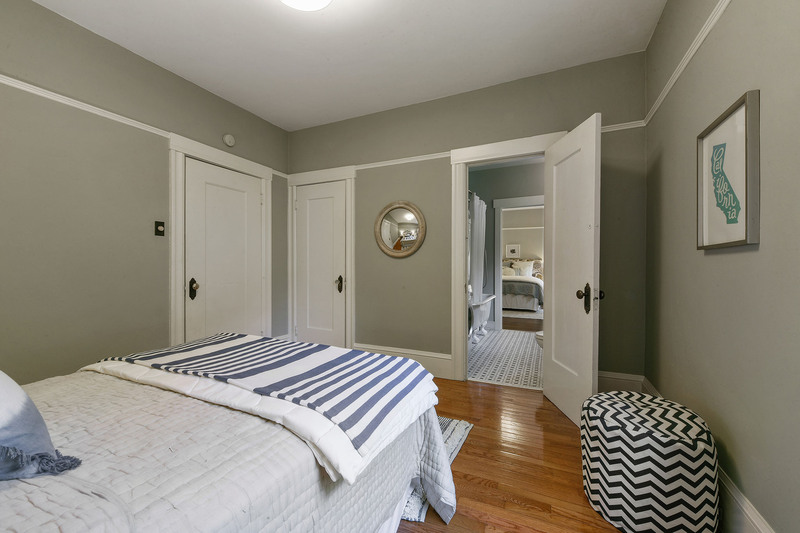 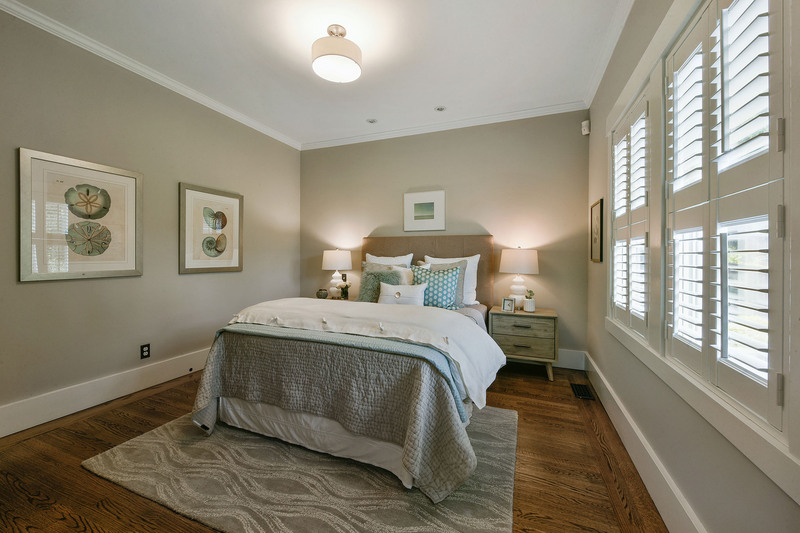 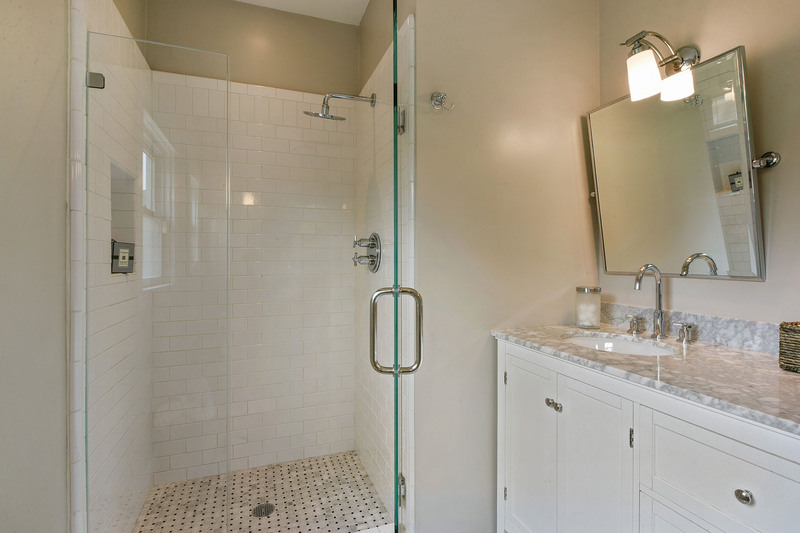 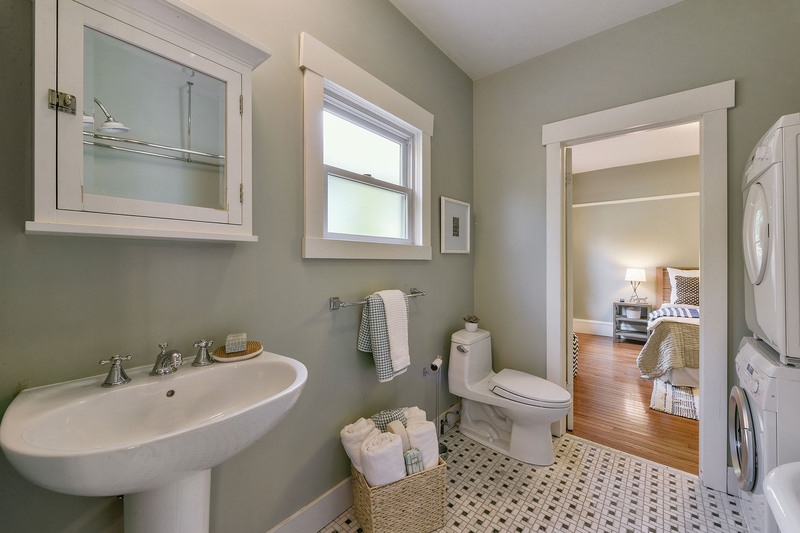 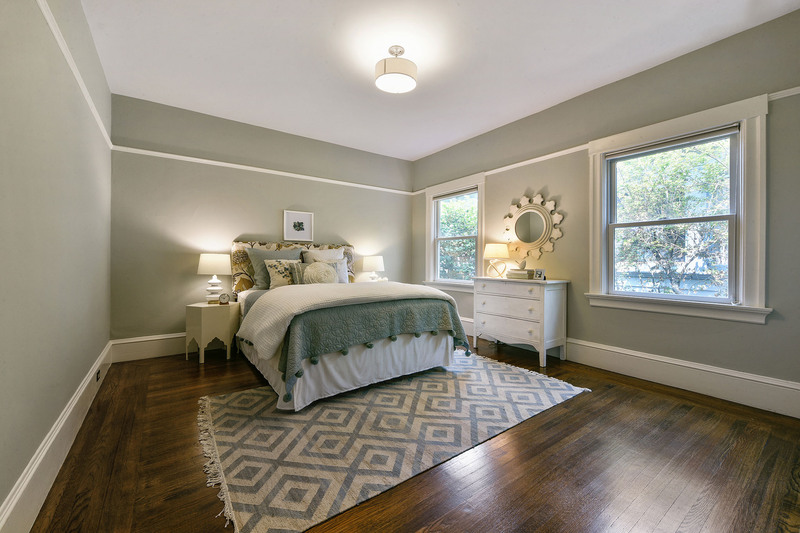 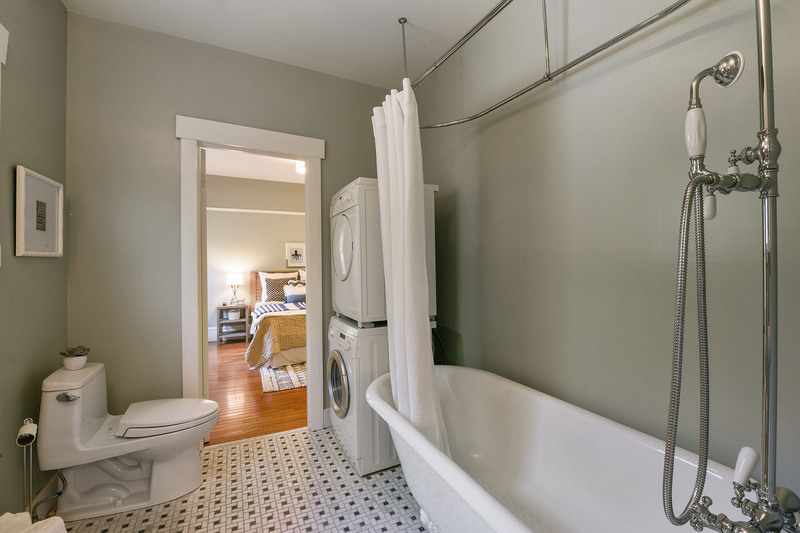 The lovely master suite is in the rear of the house and offers not only a serene outlook to the backyard, but has a luxurious master bath with oversized shower, double vanities and amazing closets. 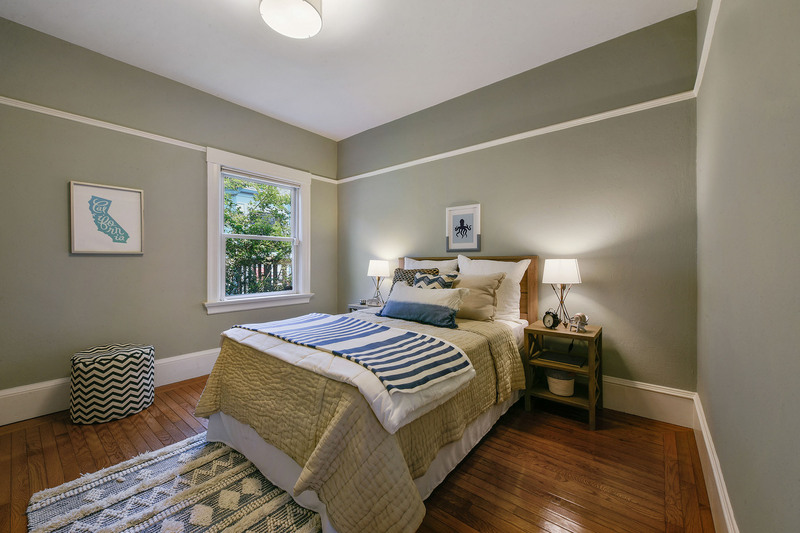 The two other bedrooms are spacious with great closets and have a Jack and Jill bathroom with a second laundry set up that is conveniently located between the two bedrooms. 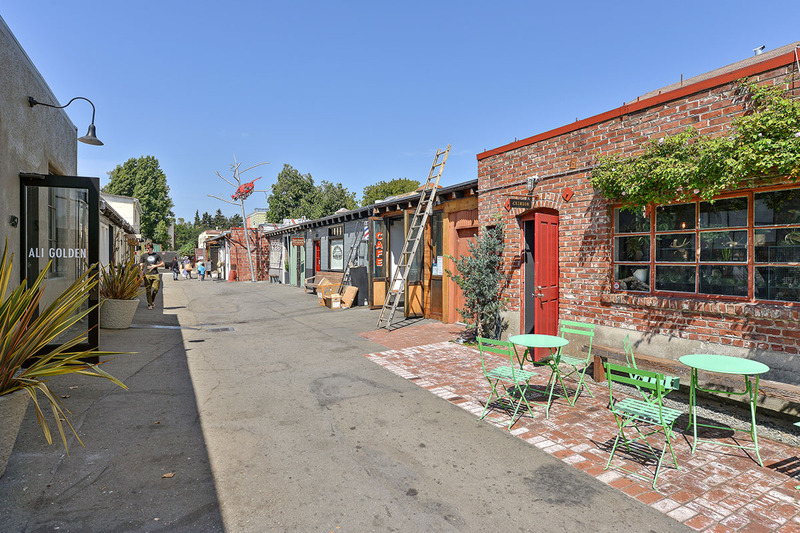 There is a 2 plus car tandem garage, excellent storage, second laundry area, workout space, workshop and a separate storage area down below, allowing for endless possibilities. 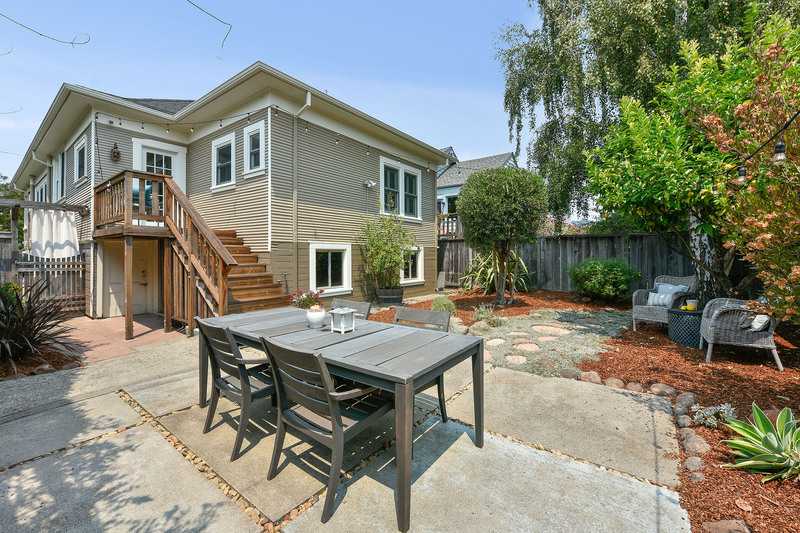 Not only does this home boast a garage, there is a separate parking space in front of the garage plus a level-in parking spot on the right side of the home. 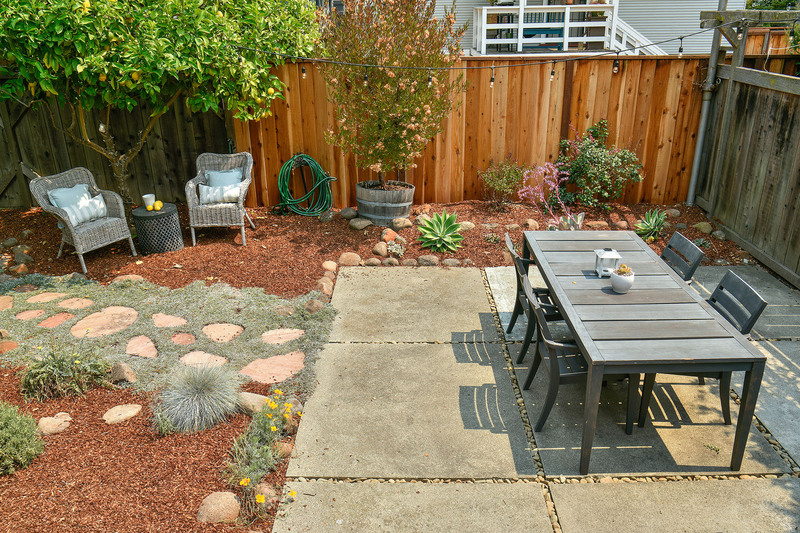 The wonderful backyard as been nicely landscaped a succulent garden, olive tree and fruit trees that include lemon, plum, and pomegranate. 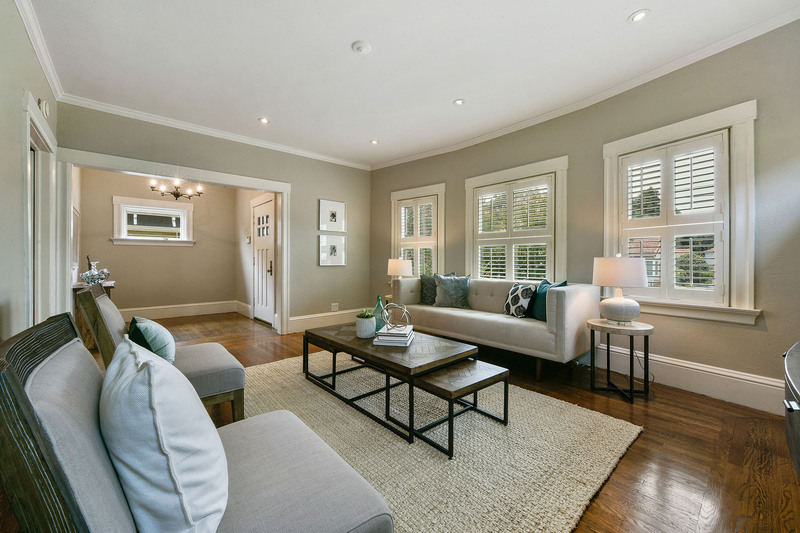 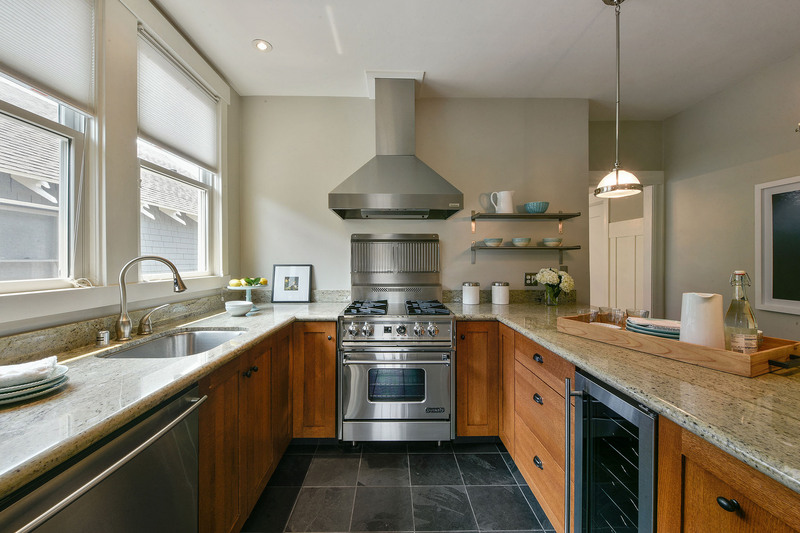 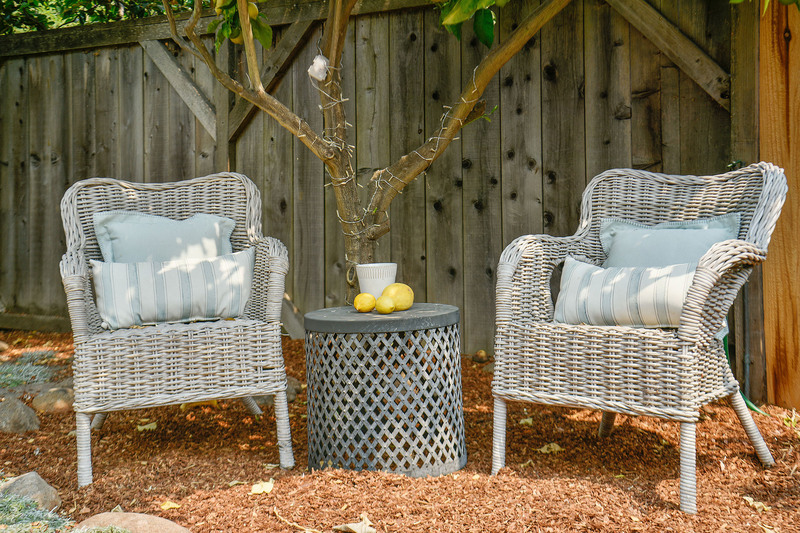 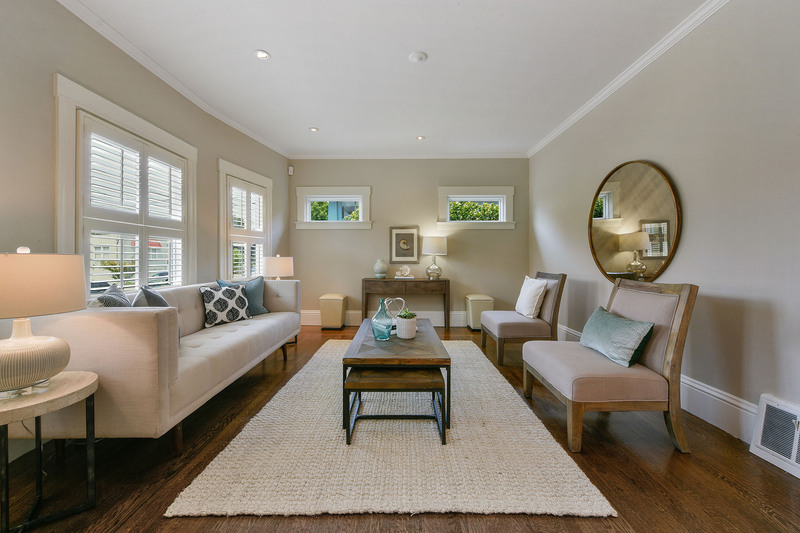 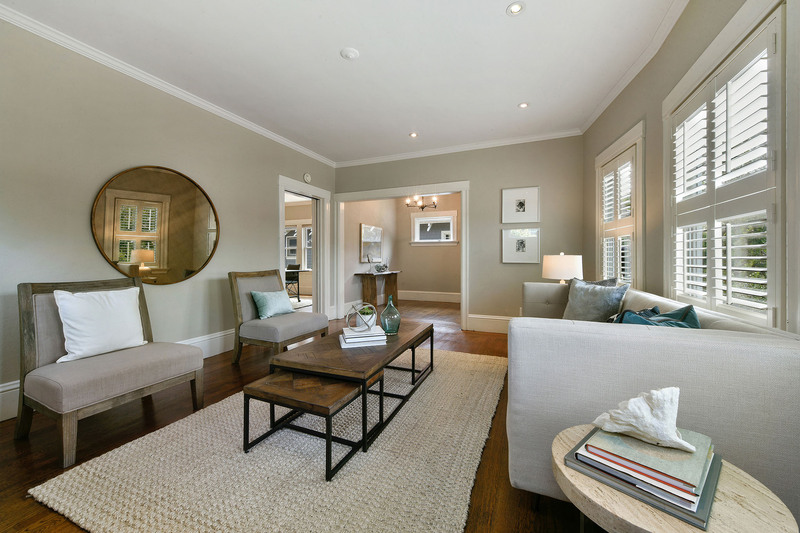 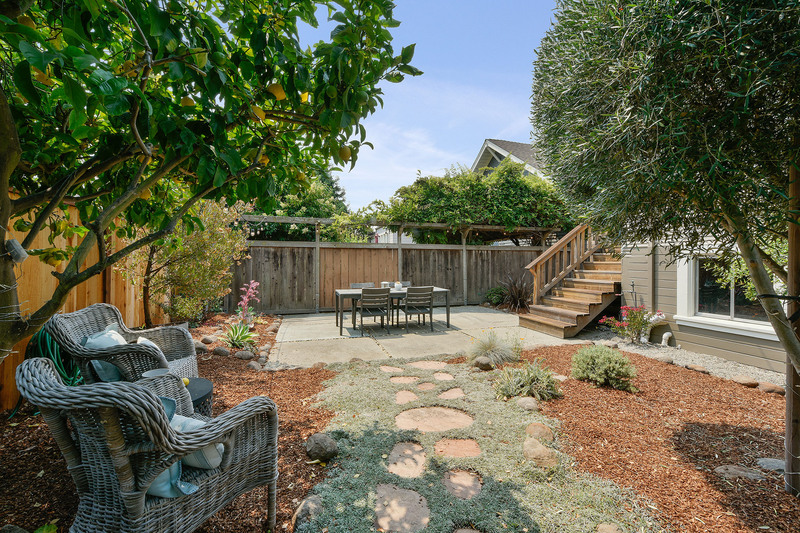 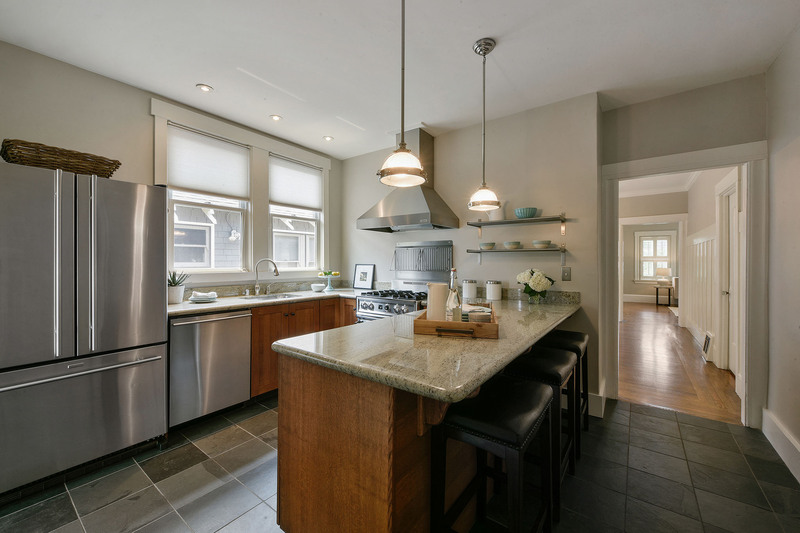 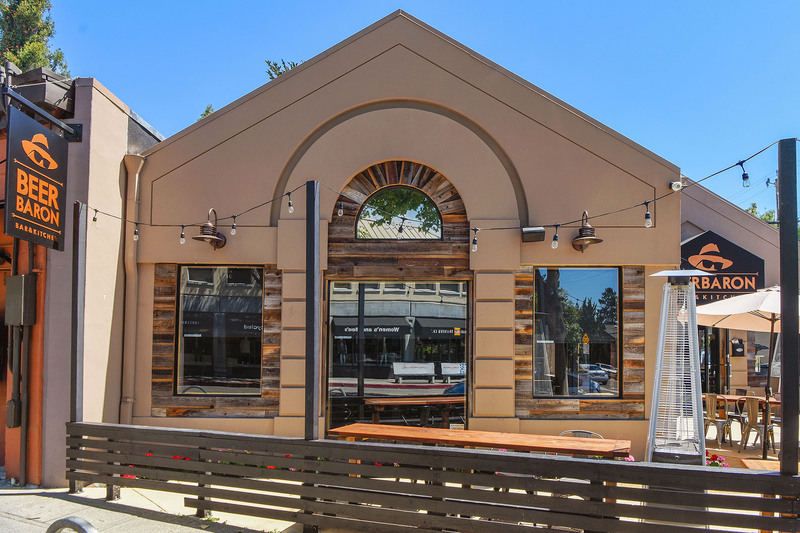 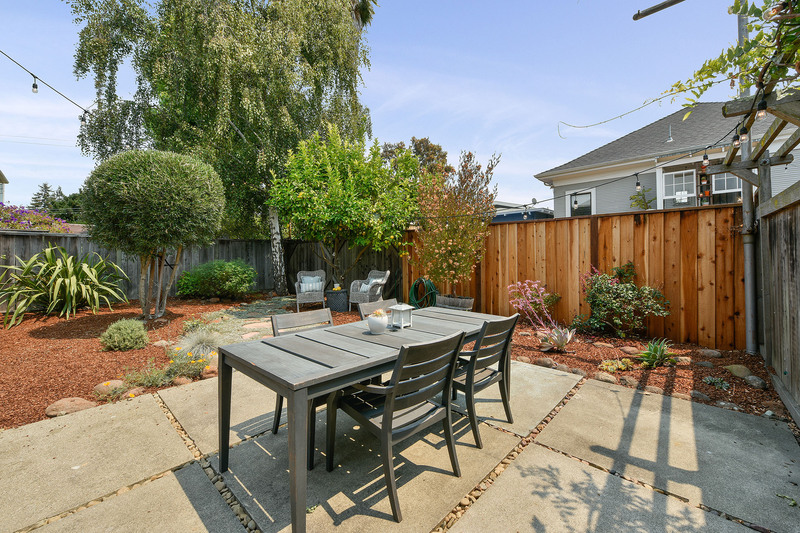 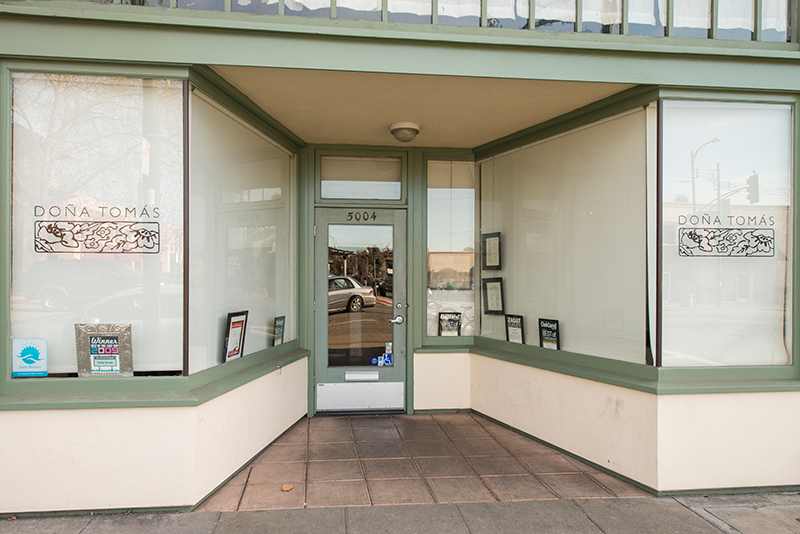 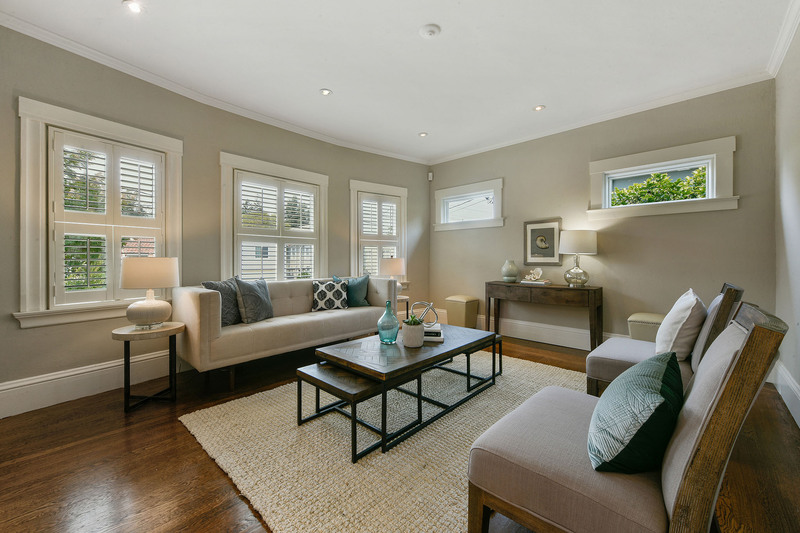 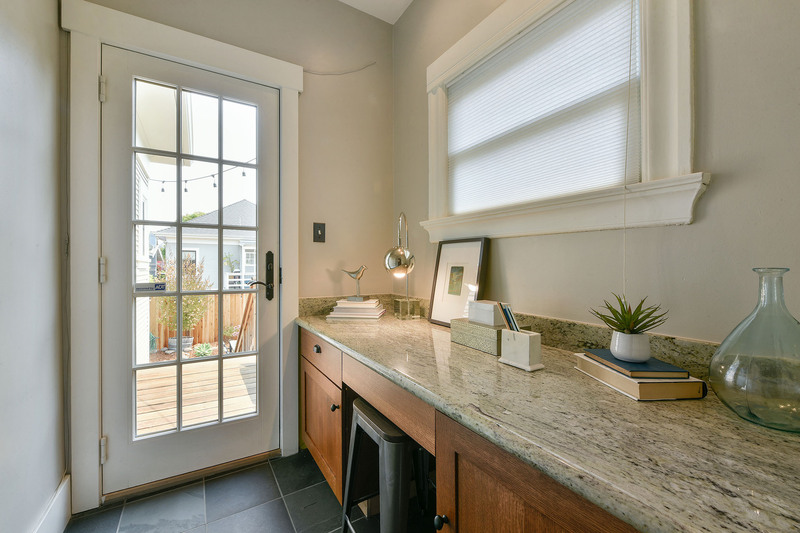 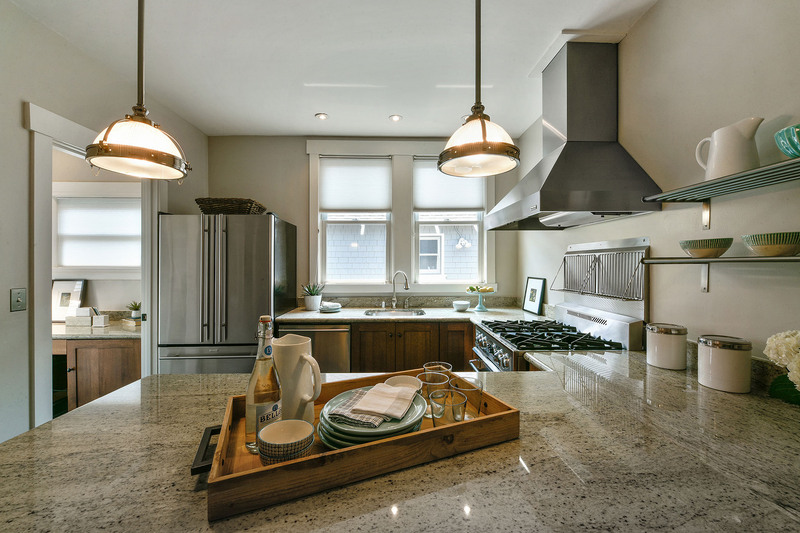 Charmed location in the heart of Rockridge with easy access to all this vibrant location has to offer. 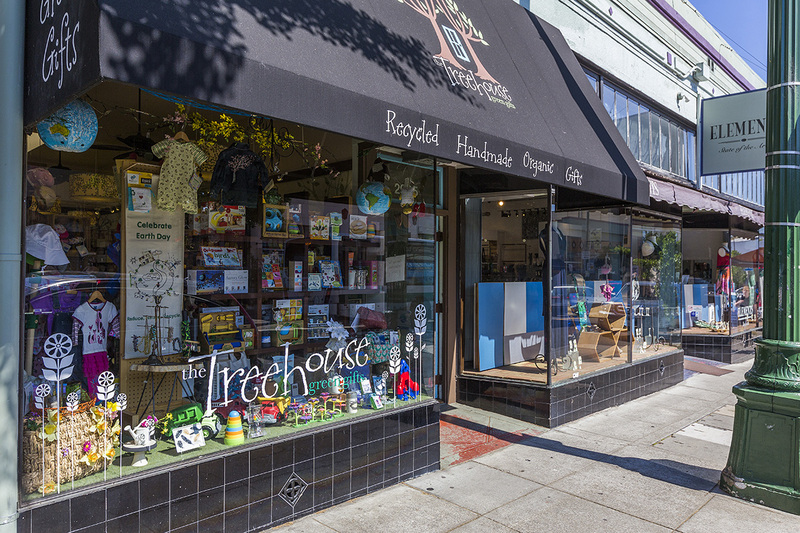 Cross Alcatraz Avenue, which divides Oakland and Berkeley, and you’ll find yourself in Rockridge, one of Oakland's most desirable, charming, and convenient neighborhoods. Housing in Rockridge is a combination of charming bungalows, cottages, classic Arts and Crafts dwellings, and large brown-shingle houses. 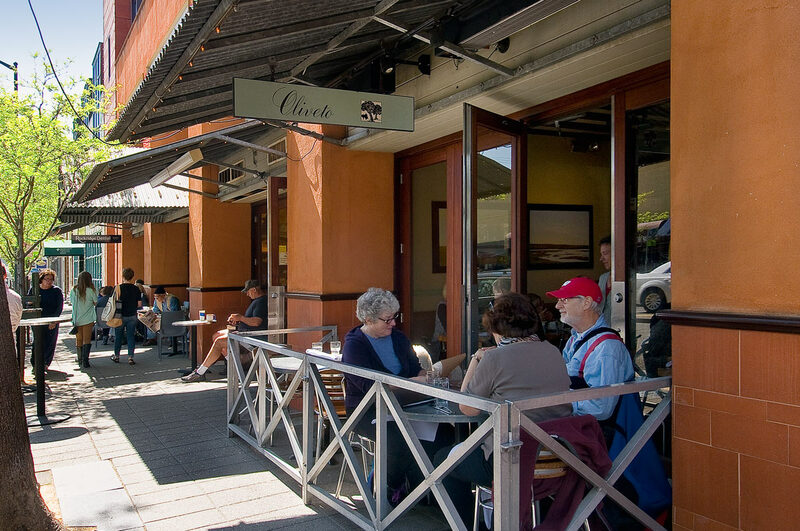 Its leafy streets are mainly residential. 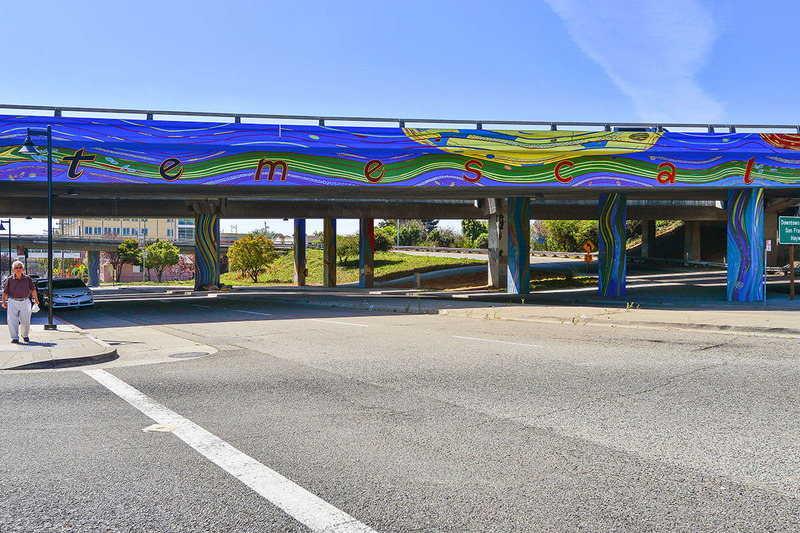 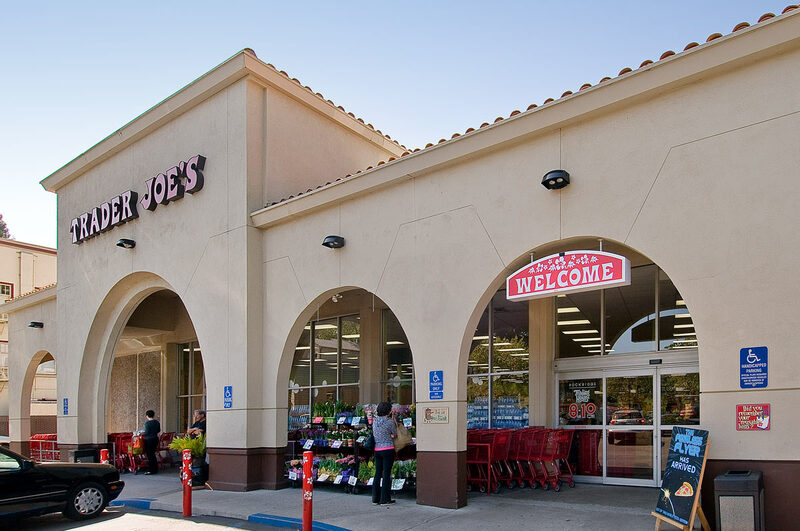 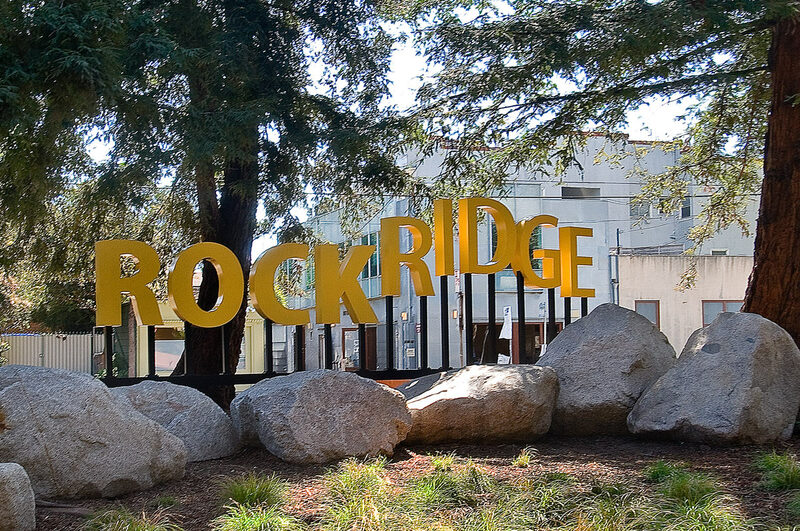 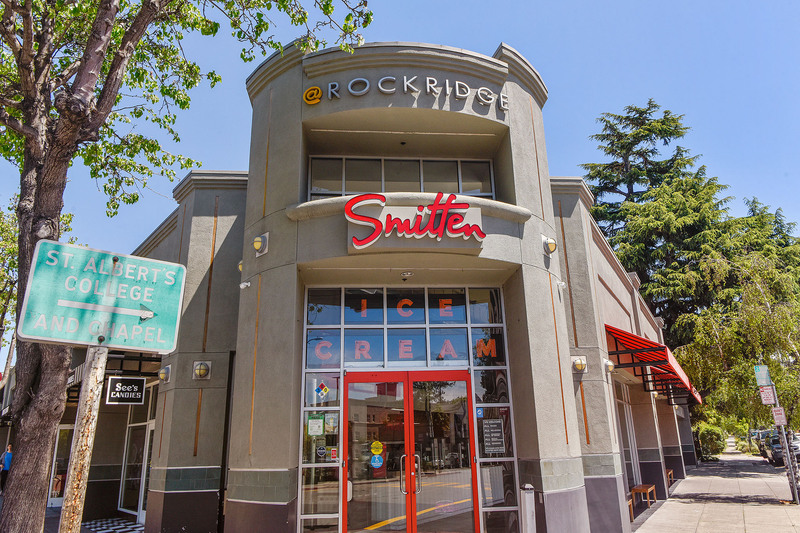 Rockridge offers an easy commute into San Francisco via the Bay Area Rapid Transit (BART) station, as well as access to the University of California, Berkeley Campus. 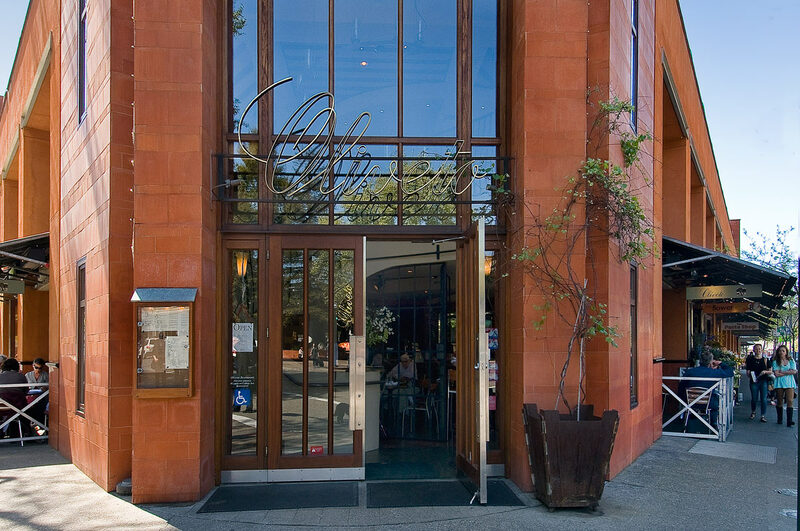 The 100-year-old, four-acre campus of the California College of Art and Crafts is nearby. 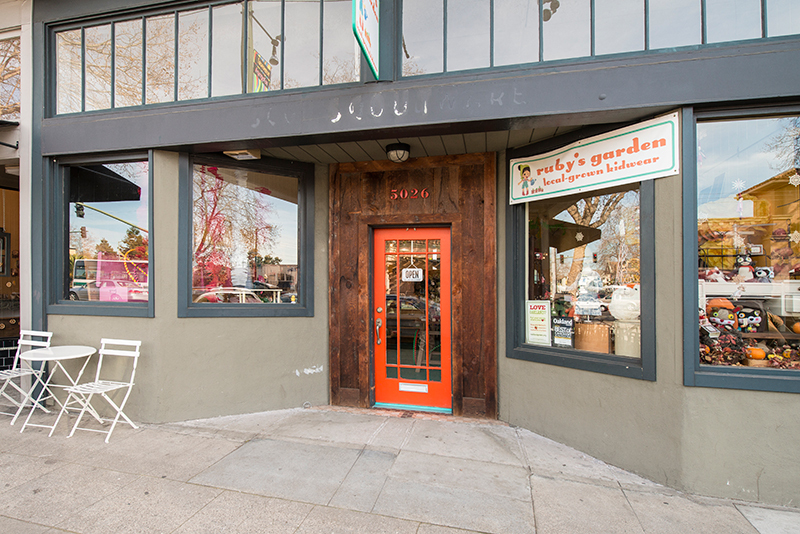 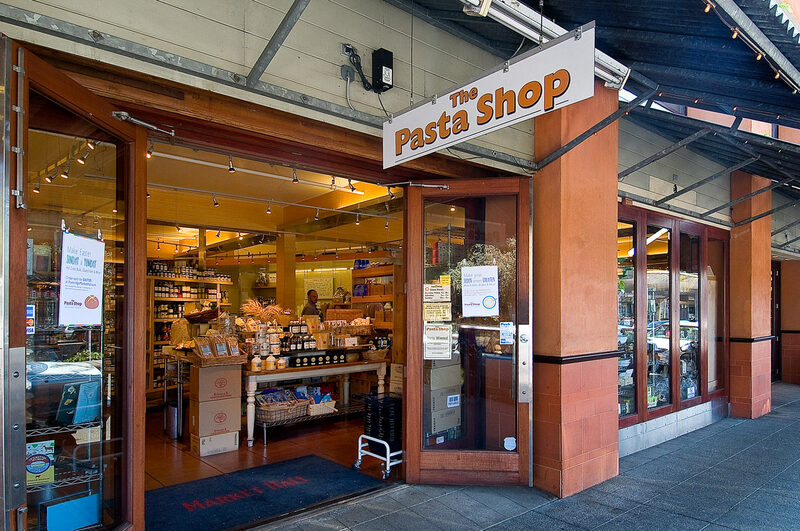 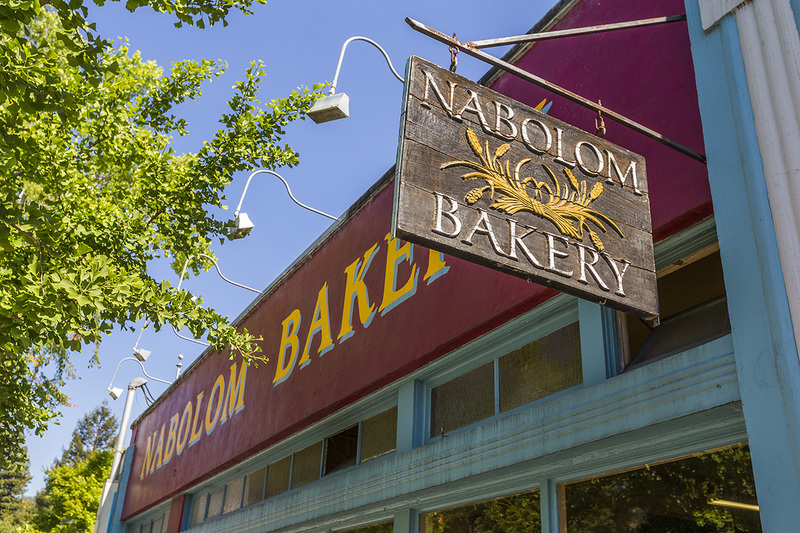 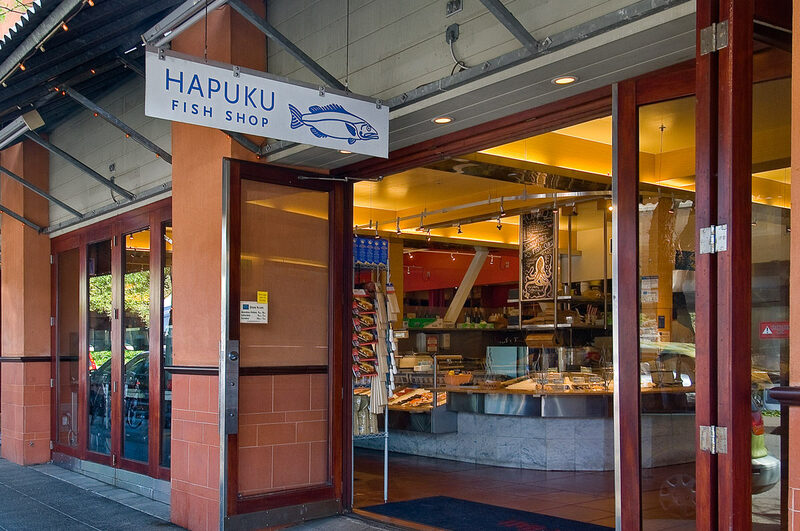 Food-and-drink purveyors in Rockridge provide the best from around the world and local farms. 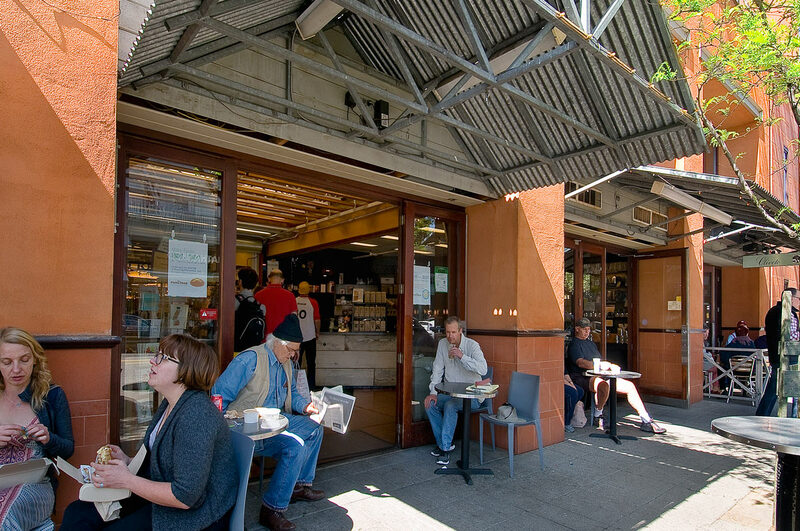 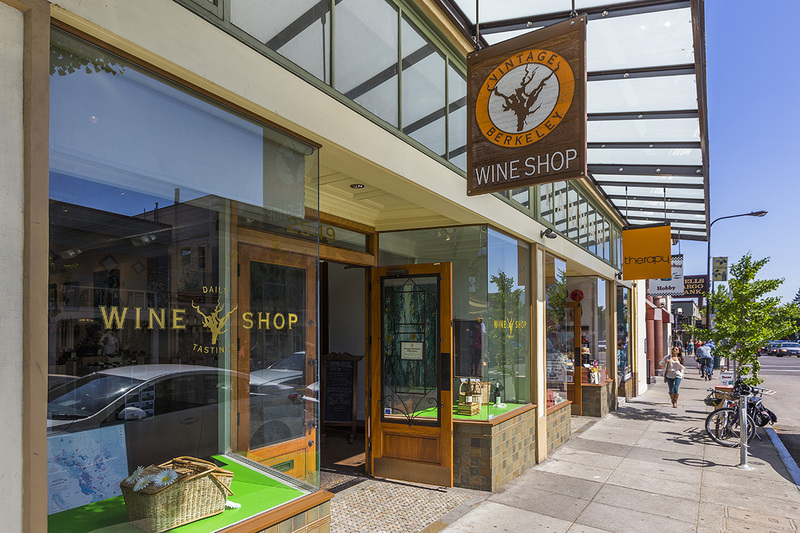 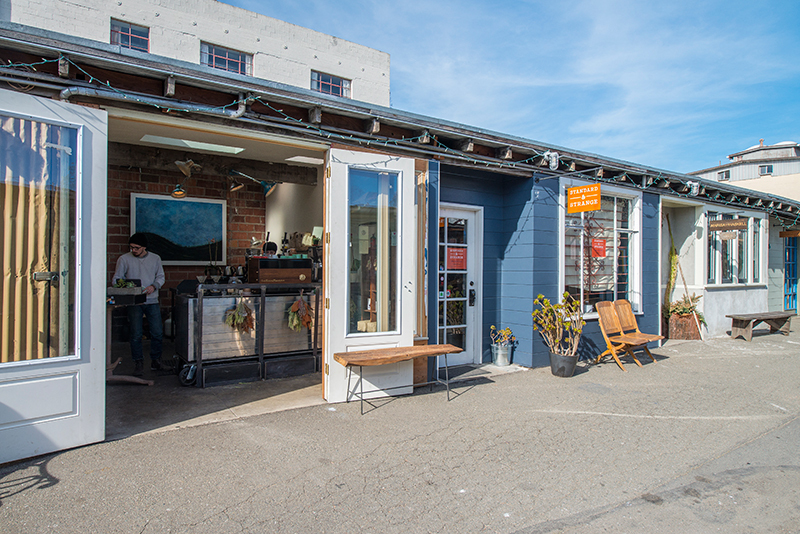 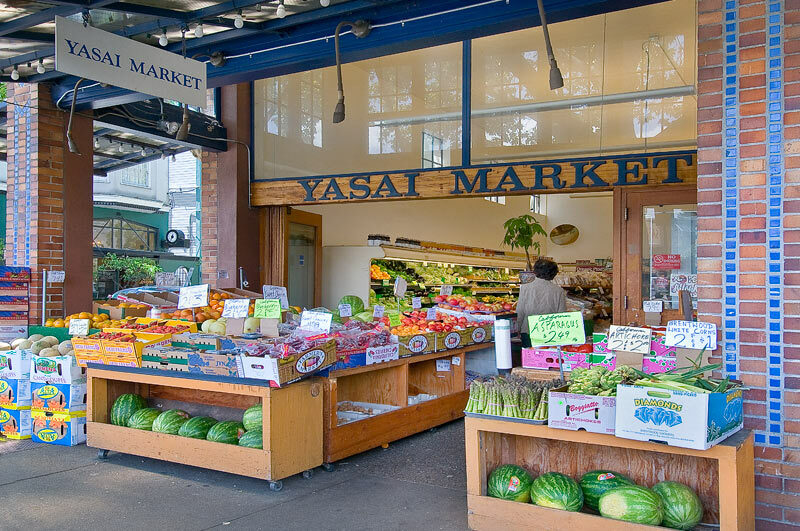 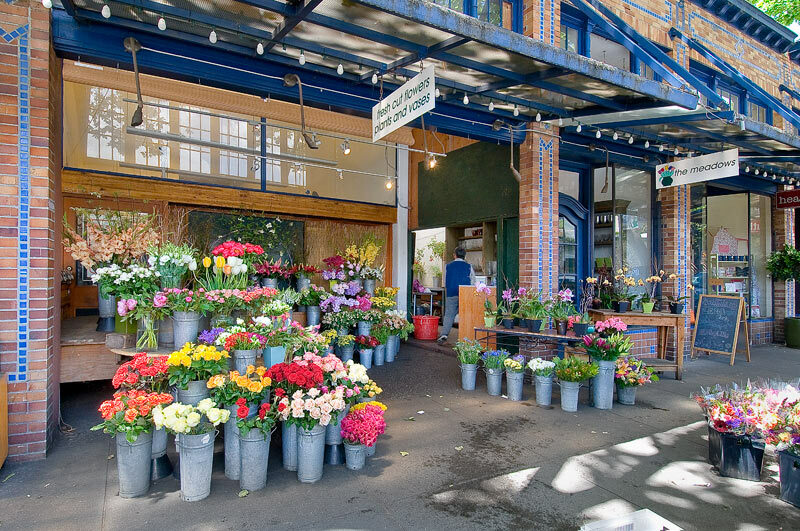 Rockridge Market Hall, which takes its cue from the French Marché, offers numerous individual food and flower shops open to the sidewalk. 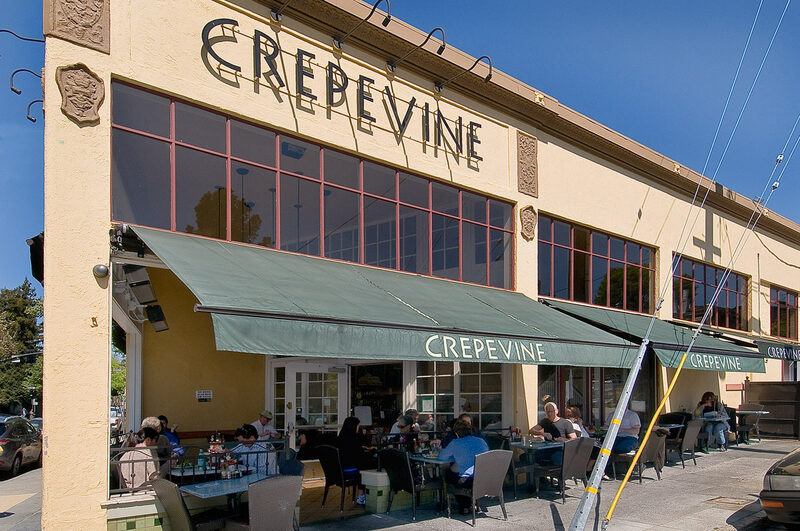 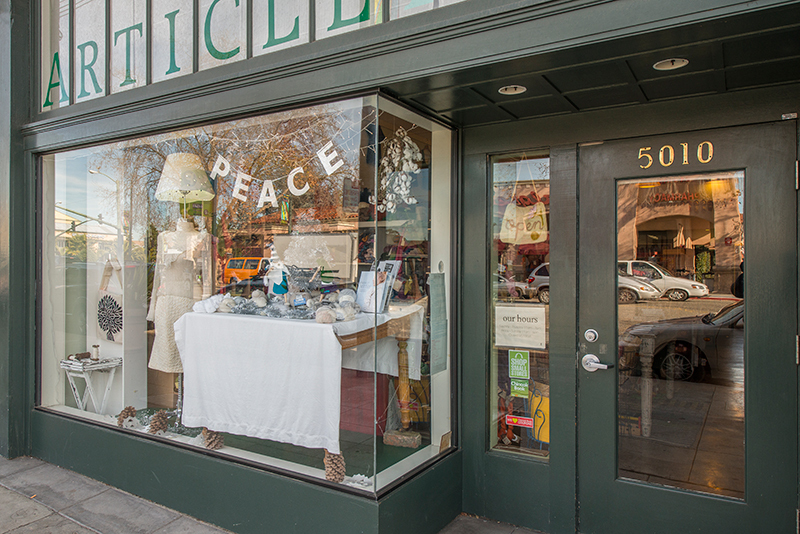 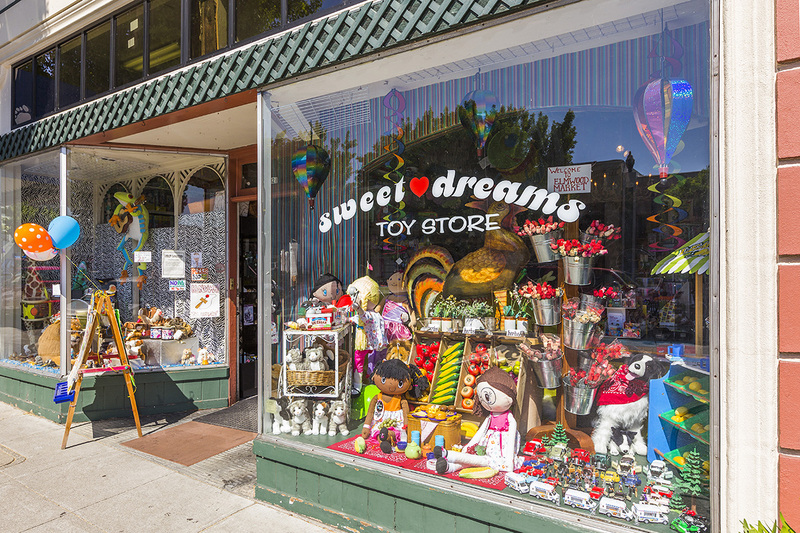 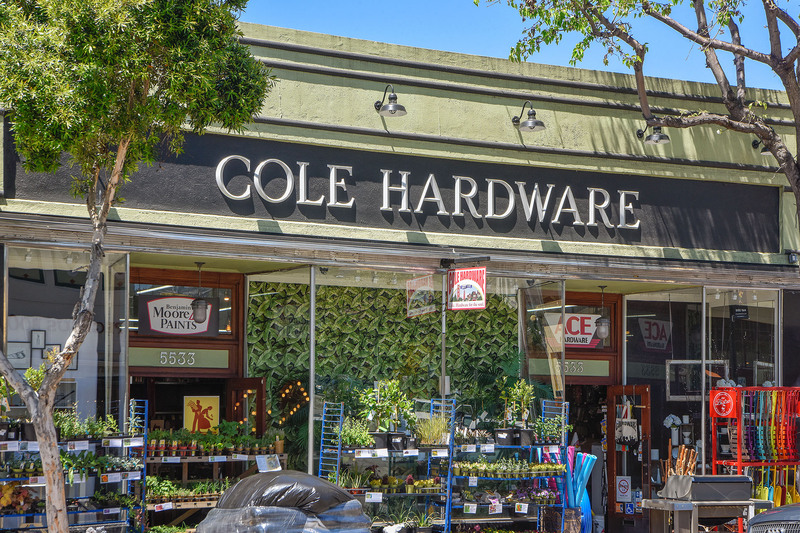 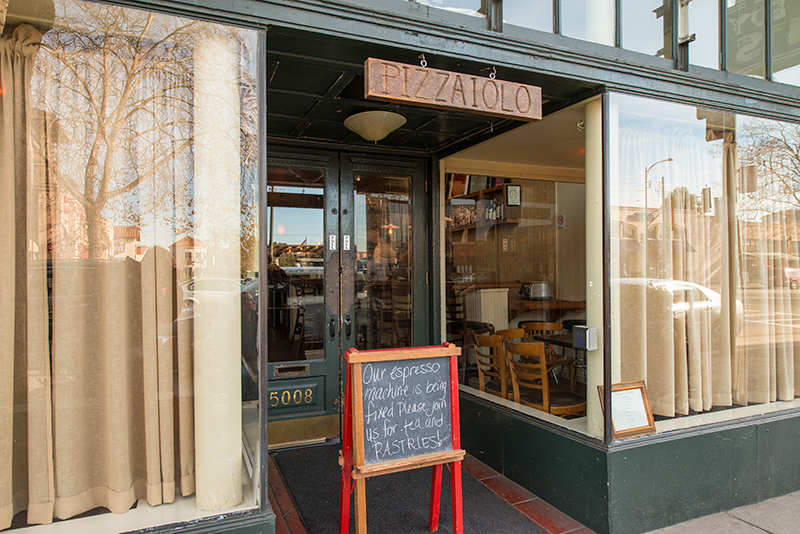 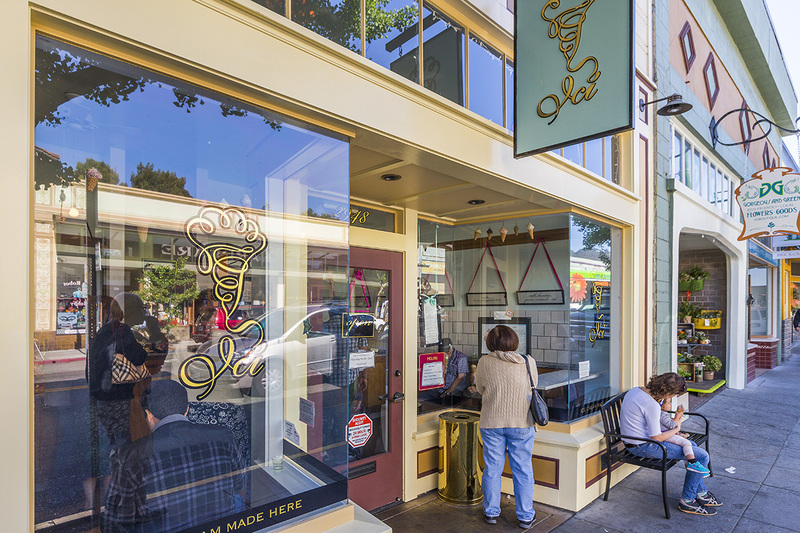 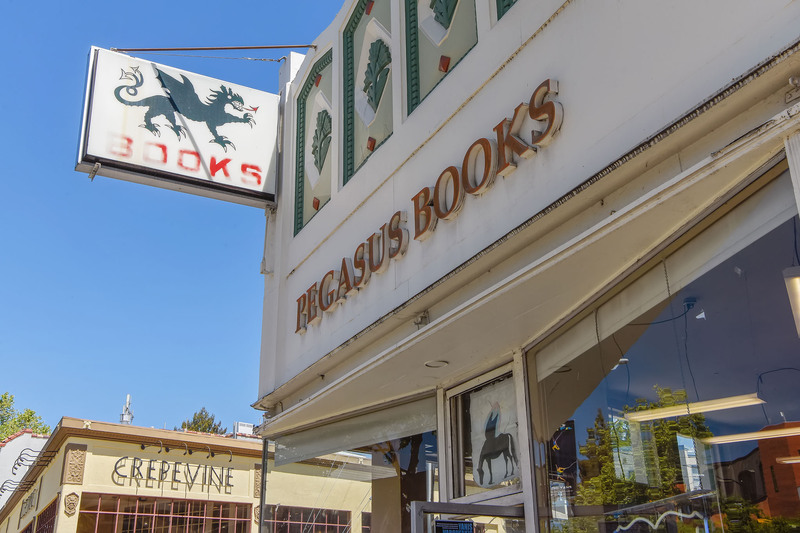 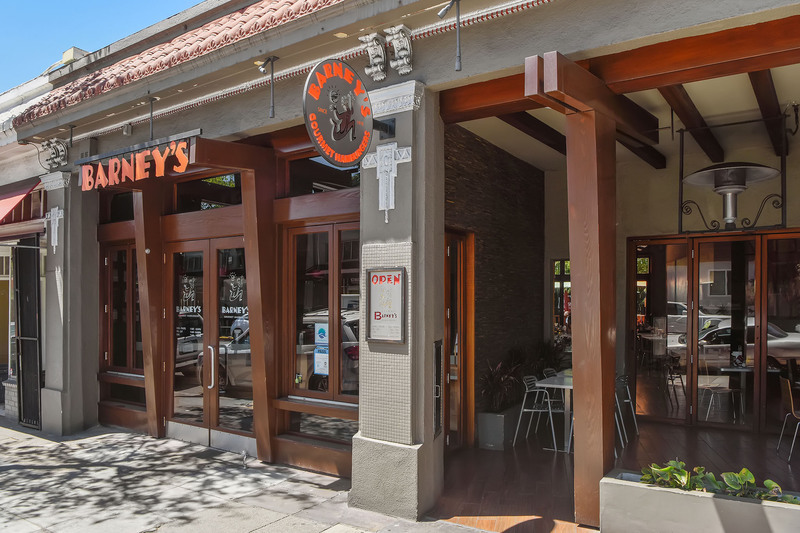 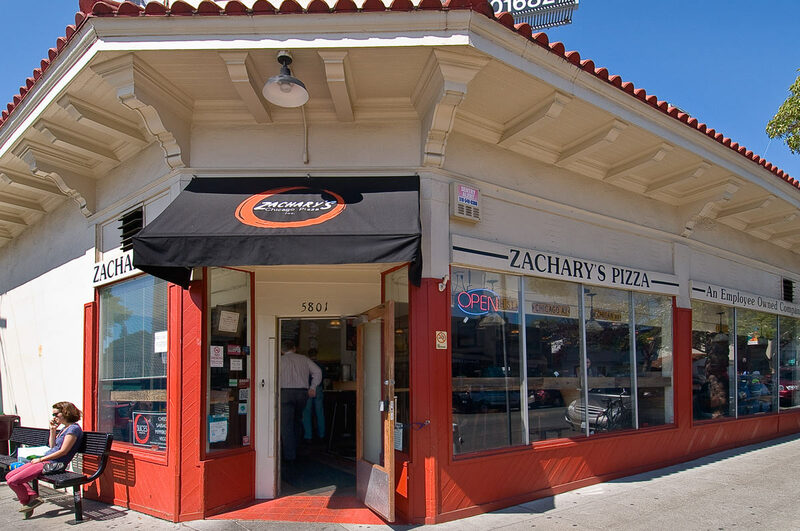 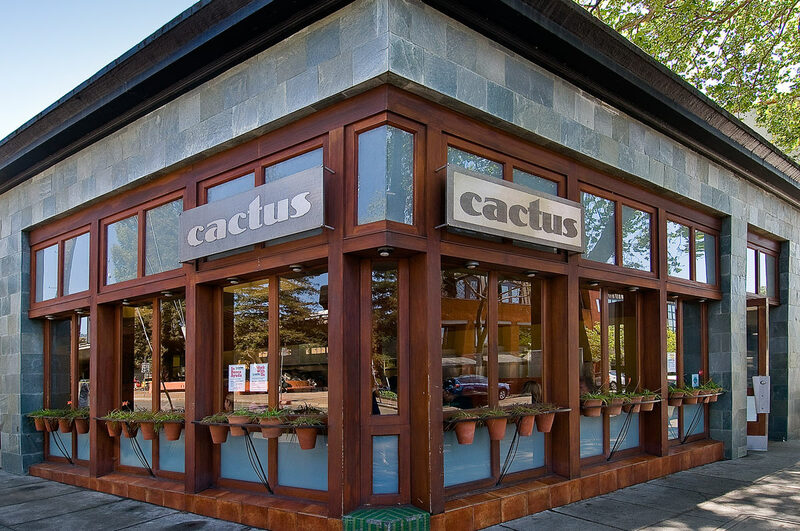 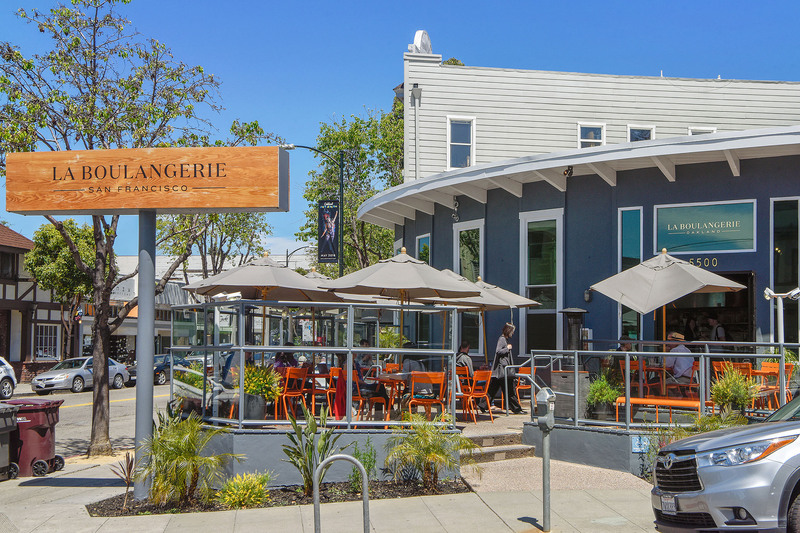 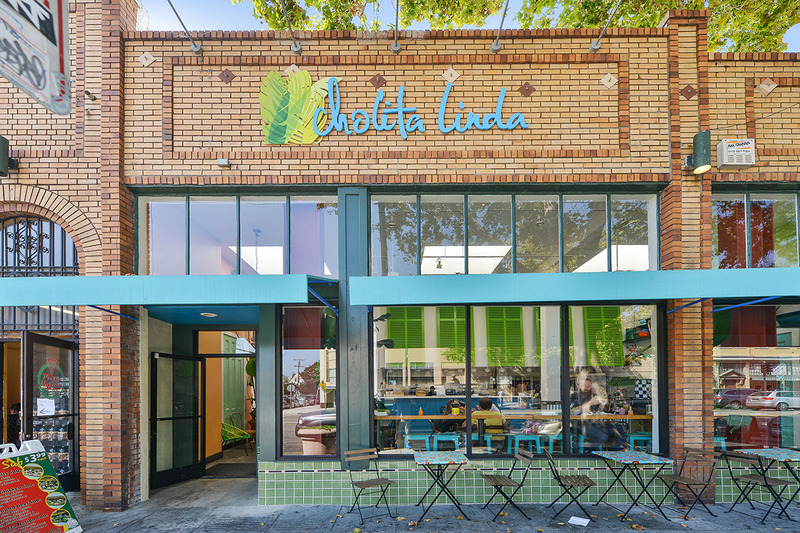 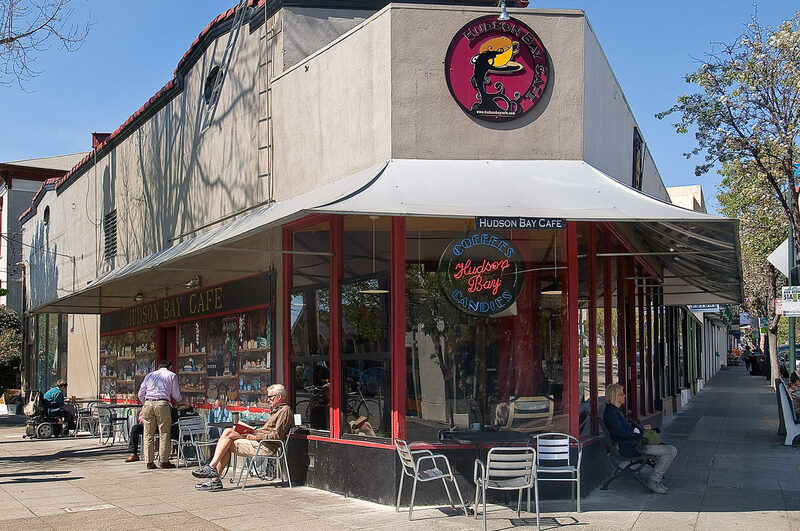 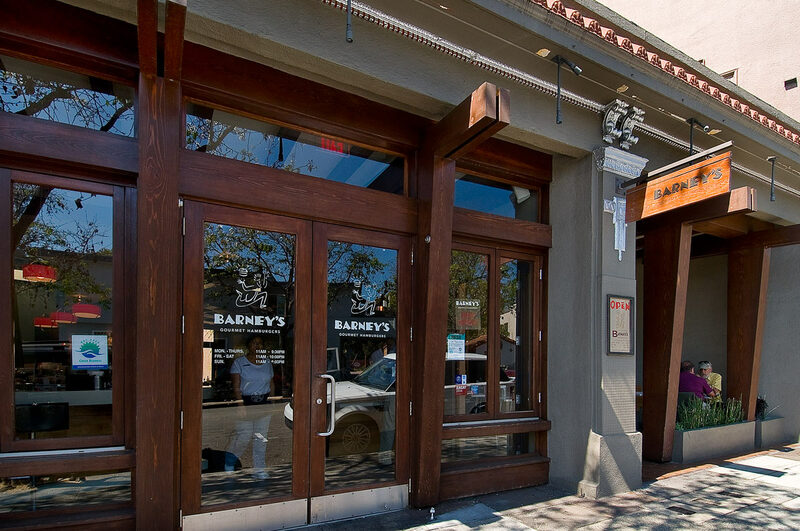 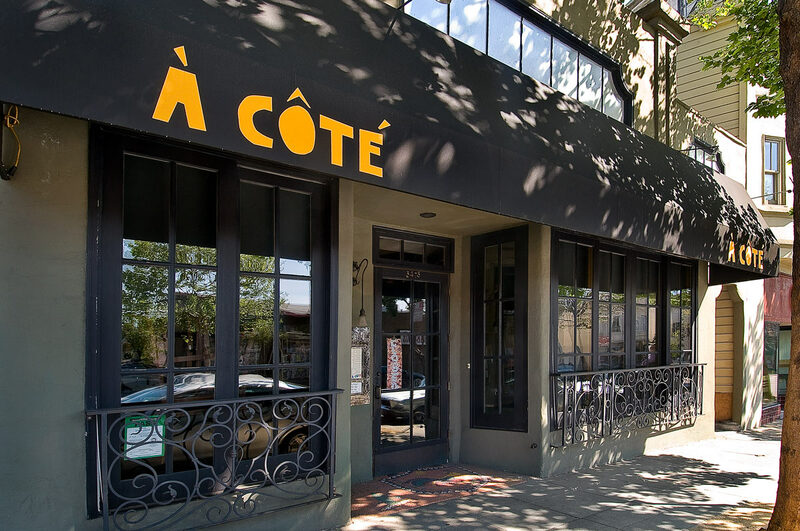 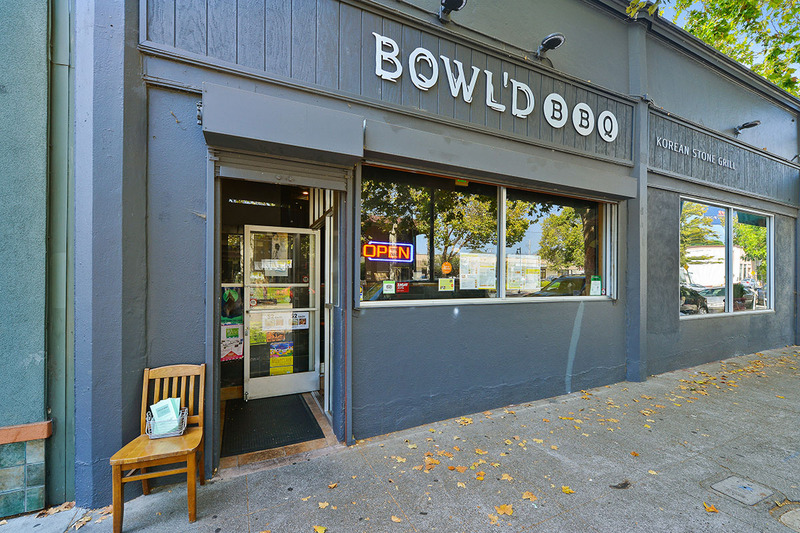 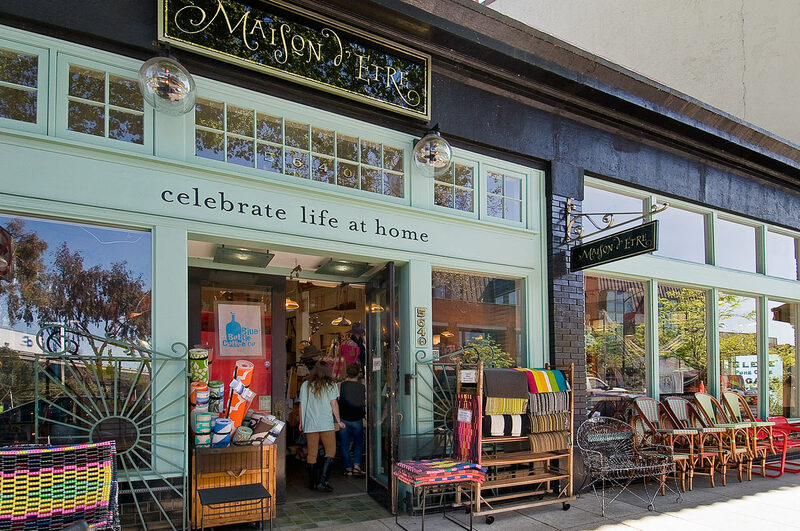 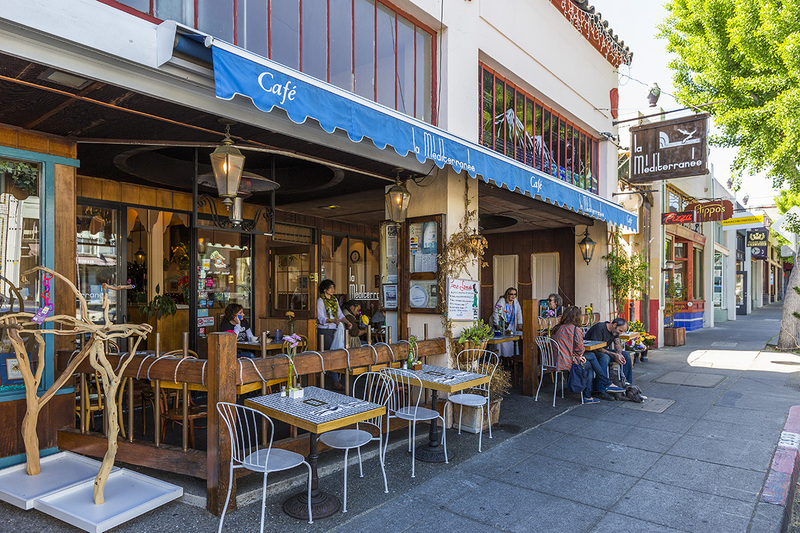 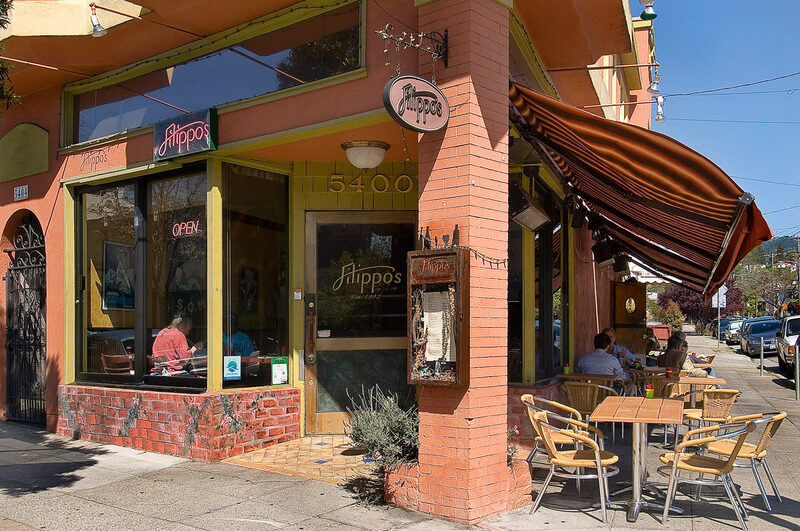 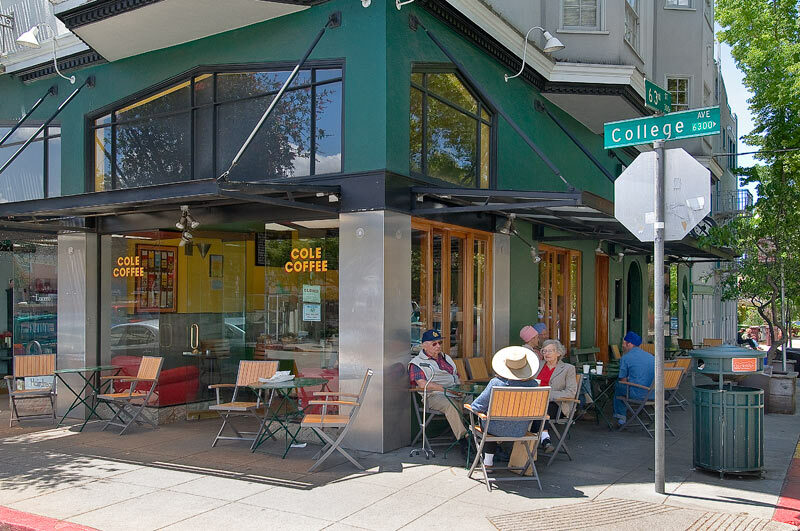 Dozens of restaurants, cafes, and boutiques line bustling College Avenue, Rockridge's main drag.